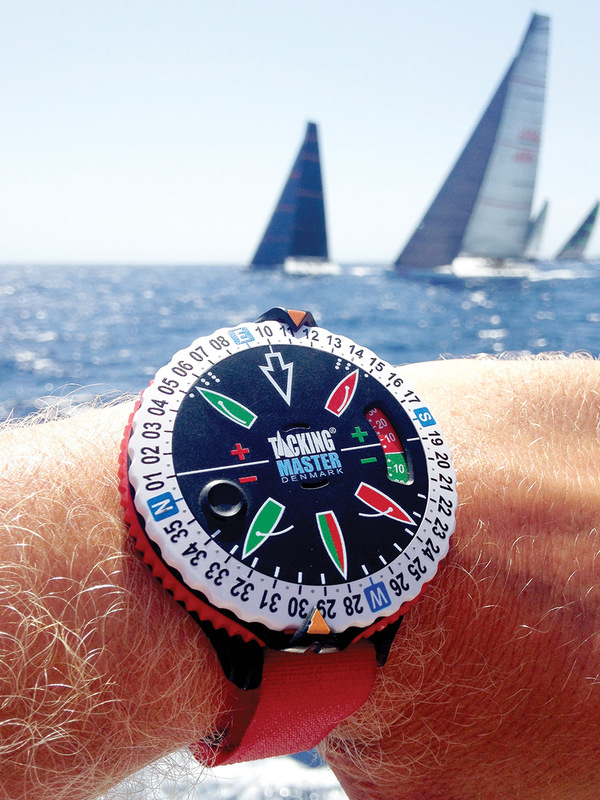 The TackingMaster is a wrist-worn navigation device that helps racing sailors track wind shifts and trends to make educated tactical decisions. Used in conjunction with a compass, it takes just five steps to set it up for use before a race. While there have been similar low-tech gadgets available, this is the first one that can be worn like a watch, making it an affordable option for many tacticians. Many smartwatches use GPS to give lots of detailed information to the wearer, but TackingMaster focuses on one thing and presenting that information as clearly as possible.